Jake Carter plays the Hawkswell Theatre Sligo on May 17th. 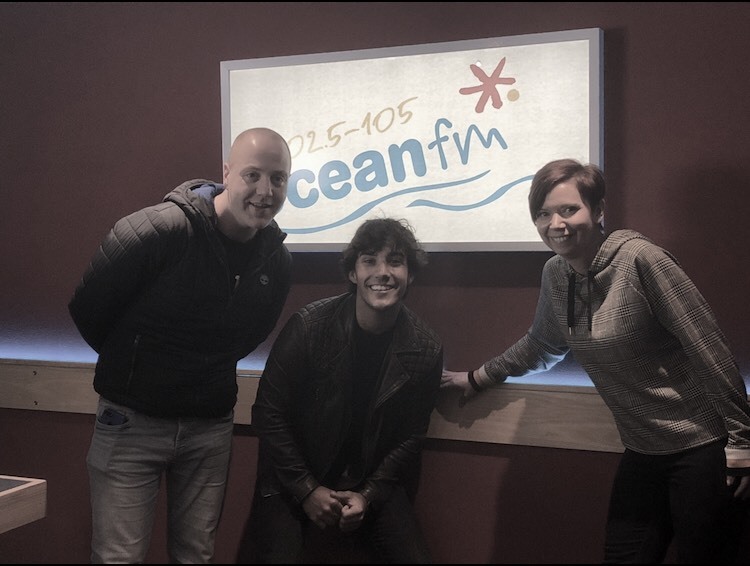 Having just come from performing at the Ursuline College in Sligo, Jake dropped into The Francie Boylan Show for a chat and a tune. His new single ‘Supernatural’ is out now. Jake sang Niall Horan’s ‘Slow Hands’.